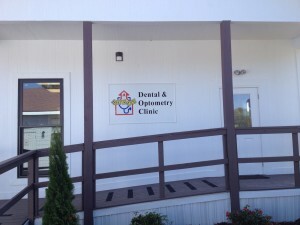 Seeking a Contract Dentist for Mondays at the new HEALS Madison Cross Roads Dental Clinic! 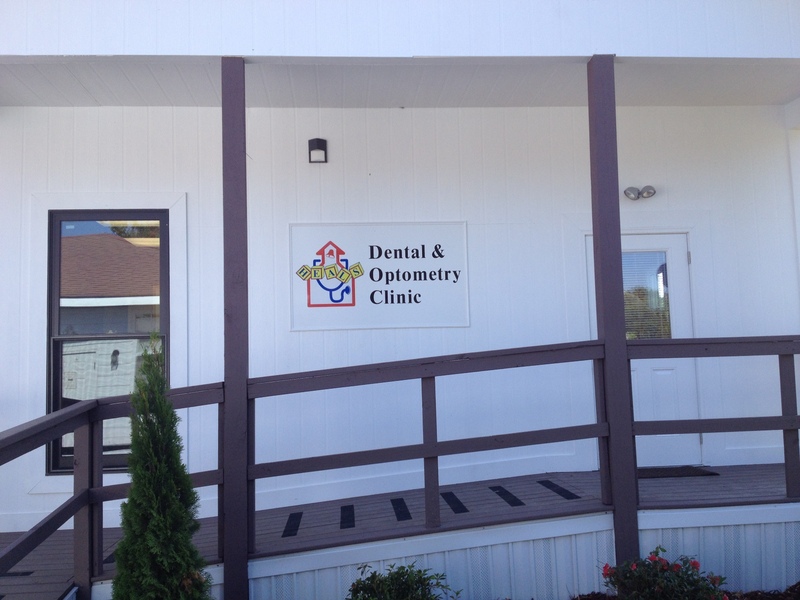 - HEALS, Inc.
After much hard work and a successful ribbon cutting, we plan to have our newest dental clinic at Madison Cross Roads up and running this Fall! To make this happen, we are in need of a contract dentist willing to work every Monday in a clinic with brand new state-of-the art equipment and digital technology! The environment is warm and relaxed with experienced staff and smiling kids. This opportunity offers a daily rate for part-time hours in a family-friendly work environment with the potential to add more days as the practice grows. The dentist must have a DDS or DMD degree, carry adequate malpractice insurance, and be eligible as a Medicaid provider. Submit resumes to connie.carnes@knology.net or call 256-428-7560 for more information.